If you have selected “Yes” to Gift Aid, then your details will also be passed to HMRC. We are required by HMRC to retain Gift Aid records, which includes your Gift Aid choice and contact details, for a period of 6 years, after which time the records will be destroyed. Members details are stored electronically on behalf of Sandbach U3A by Web Integrate Ltd who ensure protection, backup and confidentiality at least in line with current legislation and good practice. Photographs of Sandbach U3A members may be taken by various people including other members of Sandbach U3A. 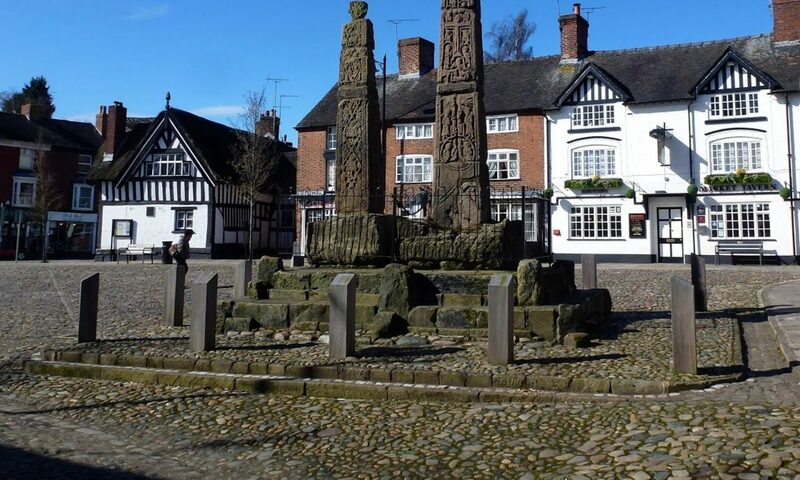 Photographs of Sandbach U3A members may appear on this website, in press releases, magazines and in other publications.